From the arid prairie of the north Texas panhandle, to the bounteous wheat fields of Kansas. 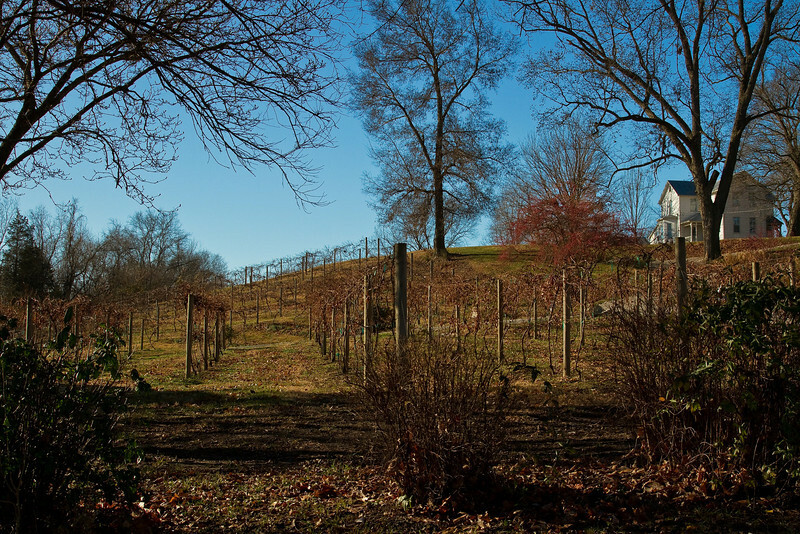 Did you know that Missouri has lots of vineyards & wineries? !